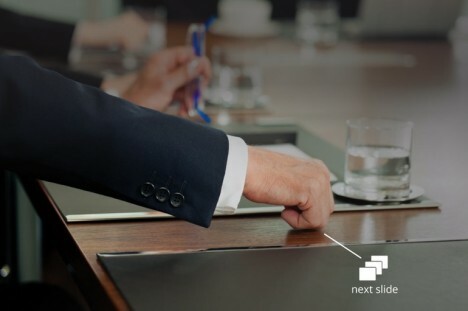 Enabling ordinary objects to become extraordinary tools via an internet connection is the next frontier of high technology. 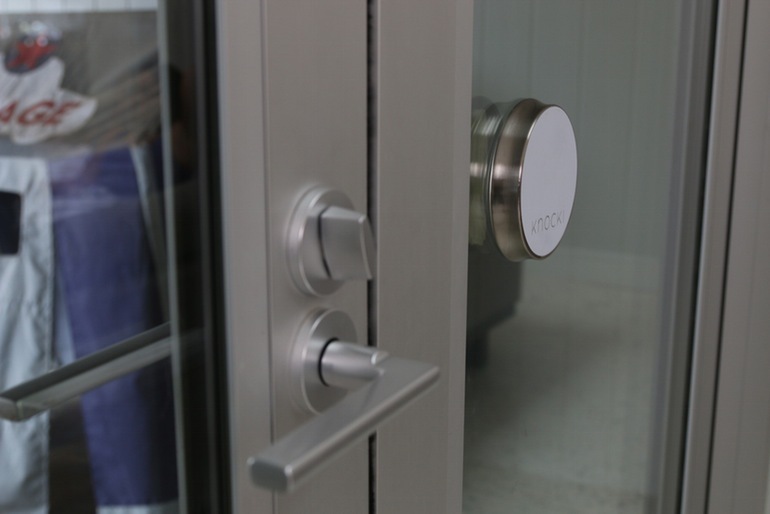 The Internet of Things keeps growing and expanding with the introduction of Knocki, a stick-on sensor that lets you – you guessed it – knock to initiate programmed actions. 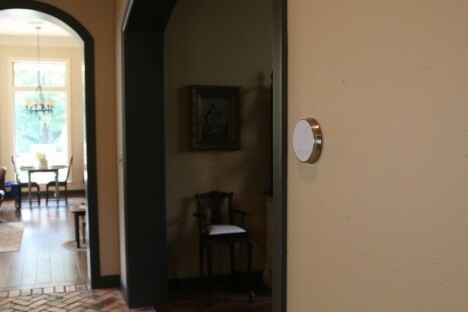 It eliminates the need for switches, buttons, and remote controls. 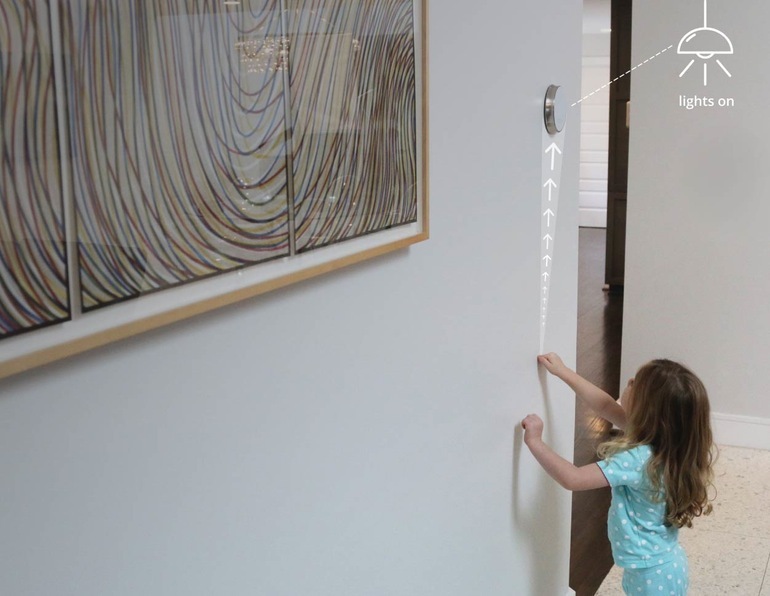 As long as it’s within wi-fi range, the Knocki can be stuck to just about any solid surface and activated with a pattern of knocks and taps on that surface. One knock on the dresser can tell the device and its app to turn on your sound system in the morning to get you up and moving. Three spaced-out knocks on the bedside table could tell Knocki to start the coffee brewing. The system works by detecting vibrational patterns on a surface via an accelerometer. There’s no chance of the Knocki “hearing” environmental sounds like clapping and mistaking them for commands because it doesn’t operate on acoustic cues. The internal software can analyze knocks or taps to determine if they were intentional or if they were, for example, just you knocking over a coffee mug. In addition to activating various gadgets around the house, the Knocki can be programmed for home security. You can tell it to text you if someone knocks on your front door or to call an ambulance if you tap out a specific pattern. The Knocki doesn’t even have to be in plain sight to work; you can mount it under a table or inside a cabinet. It has a range of up to six feet when mounted on wood and 3-4 feet when mounted on stone or other very hard surfaces – meaning you don’t have to knock directly beside or on top of it. The creators of the system envision it being used outside the home environment, as well. They say it could be helpful in restaurants to let diners knock on the table to get their server’s attention. That would probably be the most annoying possible use (for the servers, anyway), but it’s a cool idea nonetheless. 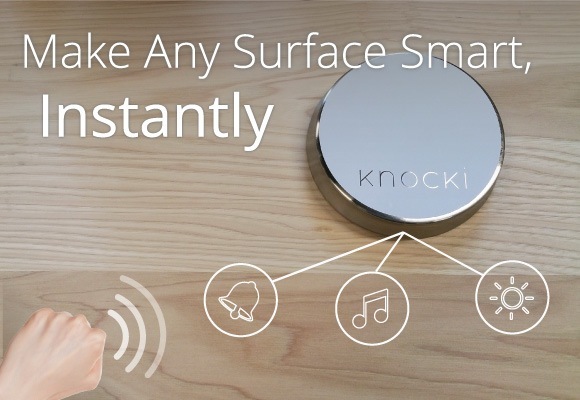 Knocki is available for pre-order on the company’s site.